Follow this post for coverage of the third edition of the Bangladesh Premier League that is the BPL 2015. 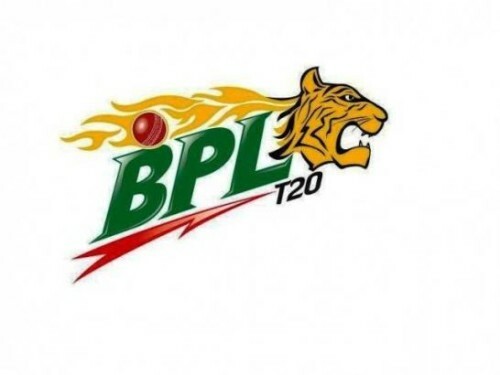 This premier Bangladesh T20 tournament also called as BPL T20 will be played from November 22nd to December 15th. Organized by the Bangladesh Cricket Board (BCB), the Bangladesh Premier League 2015 will see six teams battling it out for the BRB BPL T20 2015. As per the BPL T20 2015 schedule, a total of 34 T20 matches will be played in the BRB BPL T20 2015 through a double round-robin format followed up by the playoffs. The sponsors of the Bangladesh Premier League (BPL) are the BRB Cables Limited. 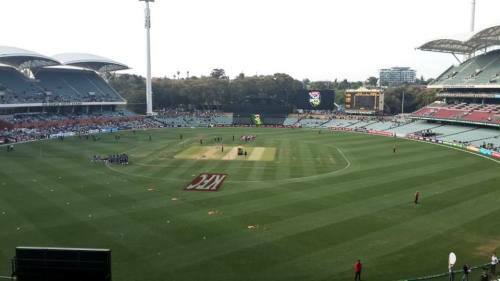 The MA Aziz Stadium in Chittagong and the Sher-e-Bangla National Cricket Stadium in Mirpur, Dhaka will be hosting the BPL T20 2015. 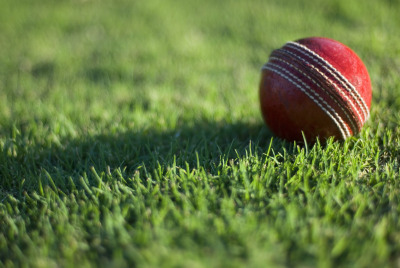 Catch here the BPL 2015 Live Scores. The Dhaka Dynamites owner is the Beximco Group. Captain of the Dhaka Dynamites team is going to be Sri Lankan great Kumar Sangakkara. The Coach of Dhaka Dynamites is South African Mickey Arthur. Check here Dhaka Dynamites Stars Squad. The Chittagong Vikings owner is the DBL Group. Captain of the Chittagong Vikings is Bangladesh opening batsman Tamim Iqbal. The Coach of Chittagong Vikings is former Sri Lankan Captain Marvan Atapattu. Check here Chittagong Vikings Stars Squad. The Sylhet Super Stars owner is the Alif Group. Captain of the Sylhet Super Stars is Bangladesh stalwart Mushfiqur Rahim. The Coach of Sylhet Super Stars is former Bangladesh national coach Sarwar Imran. Check here Sylhet Super Stars Squad. 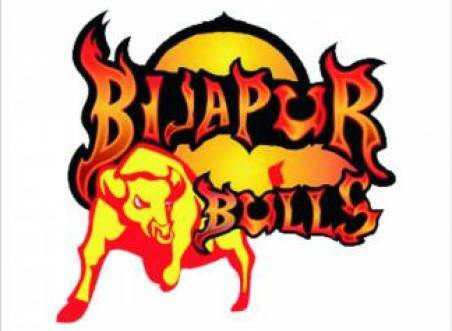 The Barisal Bulls owner is Axiom Technologies. Captain of the Barisal Bulls is Bangladesh all-rounder Mahmudullah Riyaz. 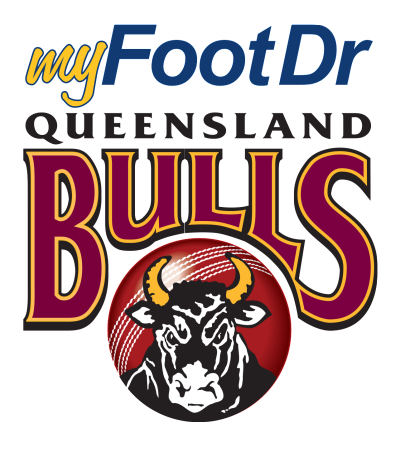 The Coach of the Barisal Bulls is South African Graham Ford. Check here Barisal Bulls Squad. The Rangpur Riders owner is I-Sports. Captain of the Rangpur Riders is Bangladesh star player Shakib-Al-Hasan. 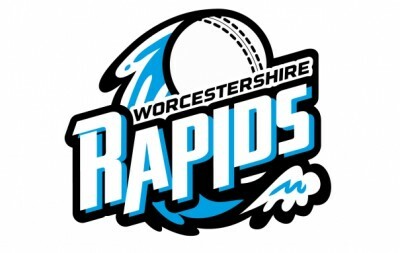 The Coach of the Rangpur Riders is Australian Shane Jurgensen. Check here Rangpur Riders Squad. The Comilla Victorians owner is Comilla Legends Limited. Captain of the Comilla Victorians is Bangladesh legend Mashrafe Mortaza. The Coach of the Comilla Victorians is Mohammad Salahuddin. Check here Comilla Victorians Squad.